Generate Demand. Engage Leads. Drive Revenue. ZDigital Marketing is a data-driven and result-oriented digital agency dedicated to helping B2B companies with their business growth. 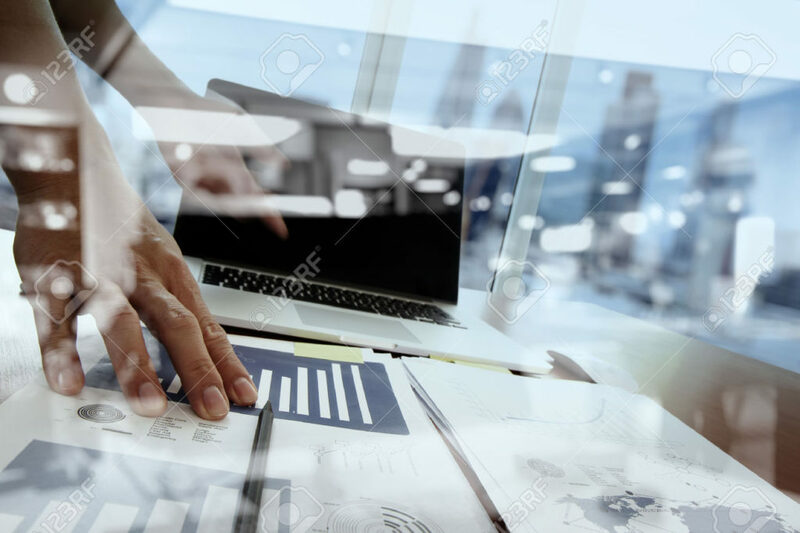 We are focused on building marketing and sales strategies and campaigns that drive and accelerate revenue for our clients through customized solutions. 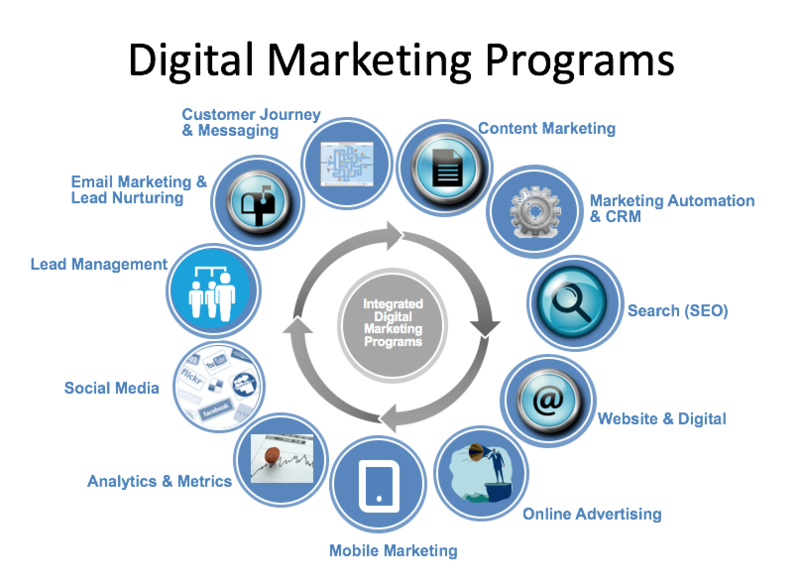 ZDigital Marketing is one-stop marketing resource; you do not need multiple agencies for each marketing project in silo; rather our approach is holistic and integrated that gets you ahead, optimizes your marketing campaigns and transforms your revenue potentials. Whether you are looking for an interim VP of marketing to build your marketing organization & strategy or you need help with a specific project, we can help you. No project is too large or small! 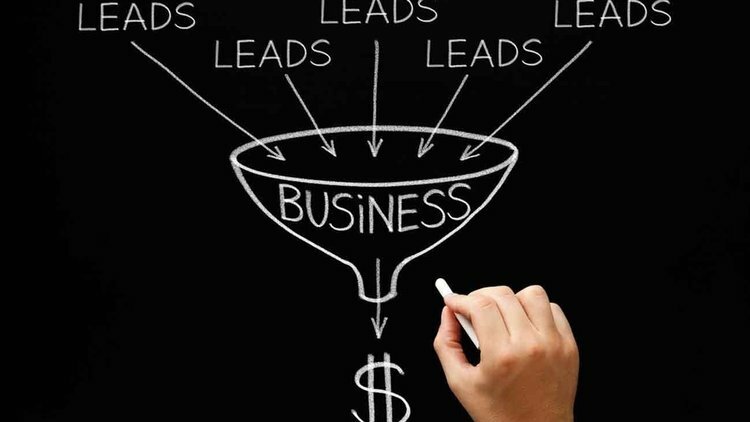 We are all about helping our clients build their lead funnel and achieve their marketing and sales revenue goals, while measuring and improving the ROI of campaigns. Our approach is focused on generating and increasing revenue. We are data-driven, result-oriented and customer-focused. Let us help you design & develop your marketing programs, optimize your campaigns and increase your pipeline & revenue. ZDigital Marketing is a team of the best and brightest consultants with proven track record that only delivers successful results. We are experienced and passionate B2B marketers, technologists and strategists that thrive on helping our clients achieve their business goals. 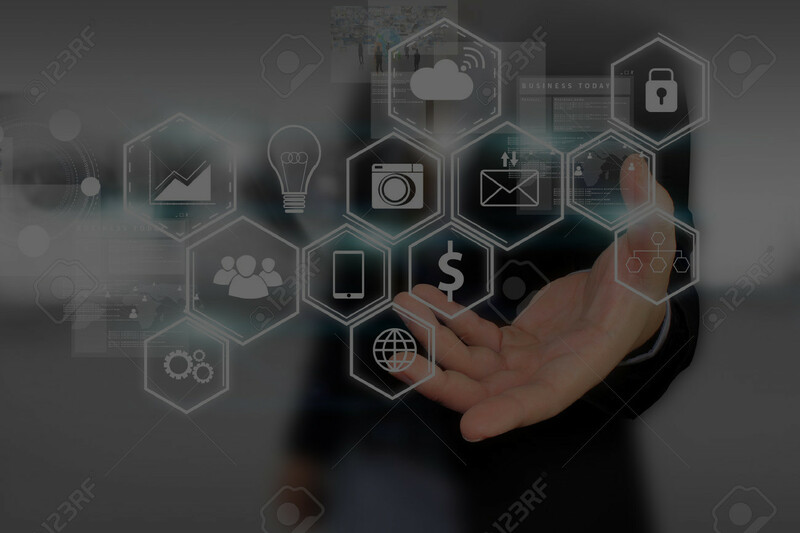 We develop integrated and holistic marketing solutions that encompass many components including lead gen campaigns, marketing automation, content marketing and mapping it into buyer’s journey, email marketing, website development, SEO/SEM, webinars, online advertising, marketing and sales alignment, and other digital marketing programs. Leveraging our experience, we offer a combination of expertise and resources that no other agency can touch. Do you wish to join our team? Let us know. ZDigital Marketing is headquartered in in the heart of Silicon Valley. So whether you’re looking for more information about our digital marketing services, or interest in joining our team, please use the form to contact us. We’d love to hear from you.